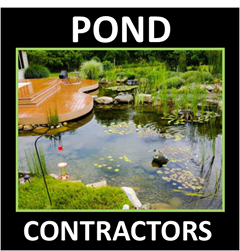 A landscape garden waterfall installed by an Illinois Pond Contractor Services Member Contractor can completely change the atmosphere of your backyard by enhancing your outdoor lifestyle. Falling water produces a peaceful sound that is soothing to the soul. Adding a well-designed waterfall will transform your backyard into a private retreat where you can unwind with friends and family for years to come. There are many other benefits to installing a waterfall. 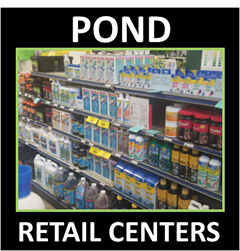 First, the constant flow and movement will help to keep the water clear and free of algae. 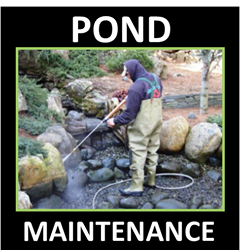 Second, a waterfall will aerate the water (add oxygen), which is necessary for growing aquatic plants. The Wonders Of Waterfalls First You Dream Of It... Then You Build IT ! Keep the following in mind when planning your waterfall project.